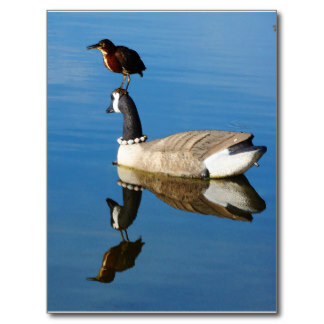 Choose from dozens of images to put on T-Shirts, postcards, cups, luggage tags and more. Our Online Store offers a selection of popular items from our retail store. If you see something on this web site that does not have a buy online option, please call or email and we will be happy to arrange for shipping to your location. See more John Lennon prints and photos by Allan Tannenbaum. We ship only to destinations in the Continental United States. If you place an order to any other destination, the item(s) may not be sent and your payment will be refunded. Please call if you need to arrange for shipping elsewhere.